There are 6 Memory Care Facilities in the Hudson area, with 2 in Hudson and 4 nearby. The average cost of memory care in Hudson is $5,550 per month. This is higher than the national median of $4,650. Cheaper nearby regions include River Falls with an average starting cost of $4,725. To help you with your search, browse the 2 reviews below for memory care facilities in Hudson. Better rated regions include River Falls with an average rating of 4.0 out of 5 stars. Located just to the east of the St. Croix River and about 30 minutes from the city of Minneapolis, Hudson has a population of around 13,800 with 15 percent age 65 and older. The state has approximately 110,000 people who have been diagnosed with Alzheimer’s disease and other forms of dementia and cognitive impairments. To accommodate those who live in Hudson, there are two in the city and 17 more memory care facilities in nearby cities. 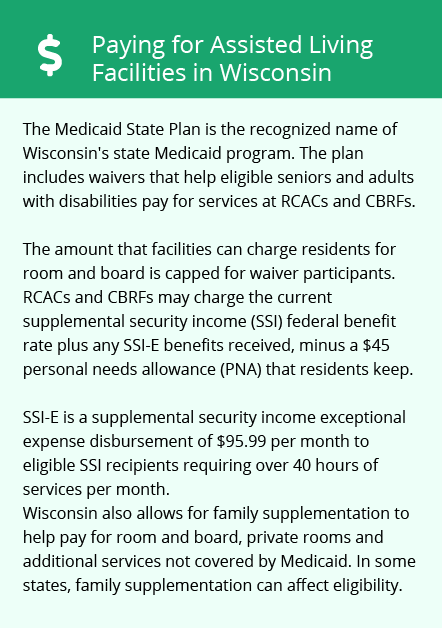 Memory care facilities in Hudson and the state are regulated by the Wisconsin Department of Health Services and are commonly referred to as community-based residential facilities. The city of Hudson is home to world-class medical facilities, including those specializing in brain health and dementia care such as the HealthPartners Clinic in the event of medical emergencies or illness. The cost of living in Hudson is 128.1, which is based on the national average of 100. This average is also higher than the state average of 98. Families of seniors paying for memory care may find there is less money left at the end of the month after paying for personal care. Hudson experiences mild summers with average July highs of around 83. Seniors who are sensitive to the extreme heat from southern cities may find the weather in Hudson easier to tolerate. Winters are long and cold with average January lows around seven degrees. The city also gets around 47 inches of snow per year. Crime in Hudson is three percent lower than the national average, which may make families visiting seniors in memory care feel safe. People have a one in 38 chance of becoming a victim of any type of crime in the city limits. Memory Care costs in Hudson start around $5,550 per month on average, while the nationwide average cost of memory care is $4,798 per month. To see a list of free memory care resources in Hudson, please visit our Assisted Living in Wisconsin page. 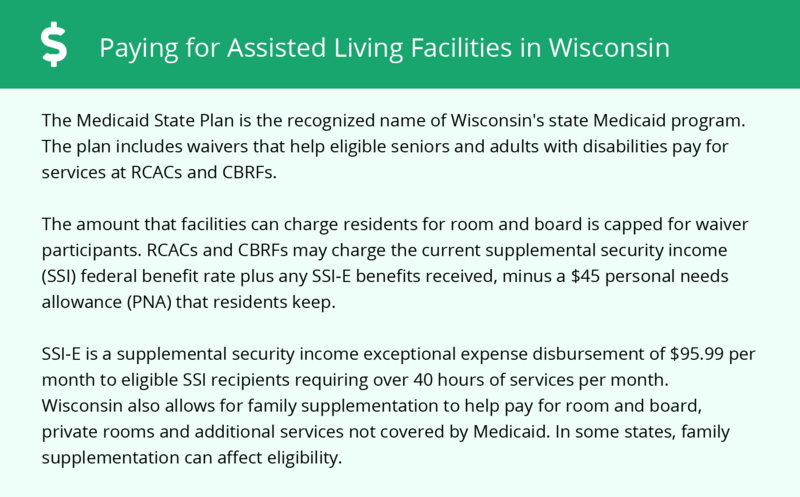 Hudson-area assisted living communities must adhere to the comprehensive set of state laws and regulations that all assisted living communities in Wisconsin are required to follow. Visit our Memory Care in Wisconsin page for more information about these laws.